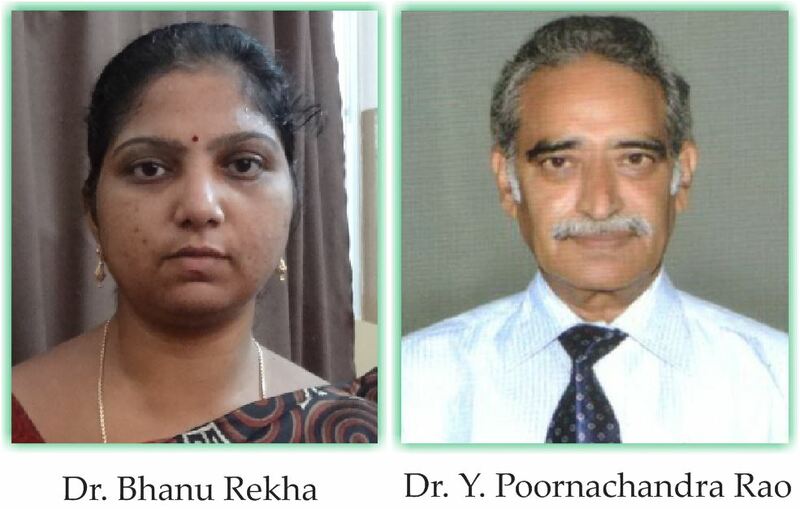 Case Report | Volume 3 | Issue 3 | JOCR July-Sep 2013 | Page 42-44 | Bhanu YR, Rao YP. Dr.Pinnamaneni Siddhartha Institute of Medical Sciences – Research Foundation Chinoutpally, Gannavaram, Andhra Pradesh India. Introduction: Giant cell tumour of bone (GCT) is a common benign primary bone tumour, seen commonly in the distal Femur, proximal Tibia and distal Radius. 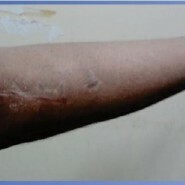 Very few cases of GCT are reported in distal humerus. We report an unusual presentation of recurrent Giant cell tumour in a 25 year old male in the medial condyle and epicondyle of left Humerus. Case Report: Patient presented elsewhere with lytic lesion of left elbow three years ago. 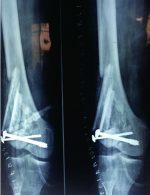 As it is an uncommon site for tumors, it was misdiagnosed as tuberculous osteomyelitis and was inadequately curetted. Patient presented to us with recurrence of tumor one year after the primary surgery. We did en-bloc resection of the tumour, with judicious removal of partial trochlea. Though reconstruction was planned, it was found to be not necessary as the elbow was stable per-operatively. Patient regained near normal movements of the elbow with no instability. His Mayo Elbow Performance score improved from 30 to 85.There is no recurrence or metastasis of the tumor in the two-year follow-up. Conclusion: Though bone tumors are rare in distal Humerus, biopsy is needed to confirm the diagnosis of any lytic lesion in this region for proper management. Keywords: Recurrent Giant cell tumor, resection of GCT, GCT distal Humerus.